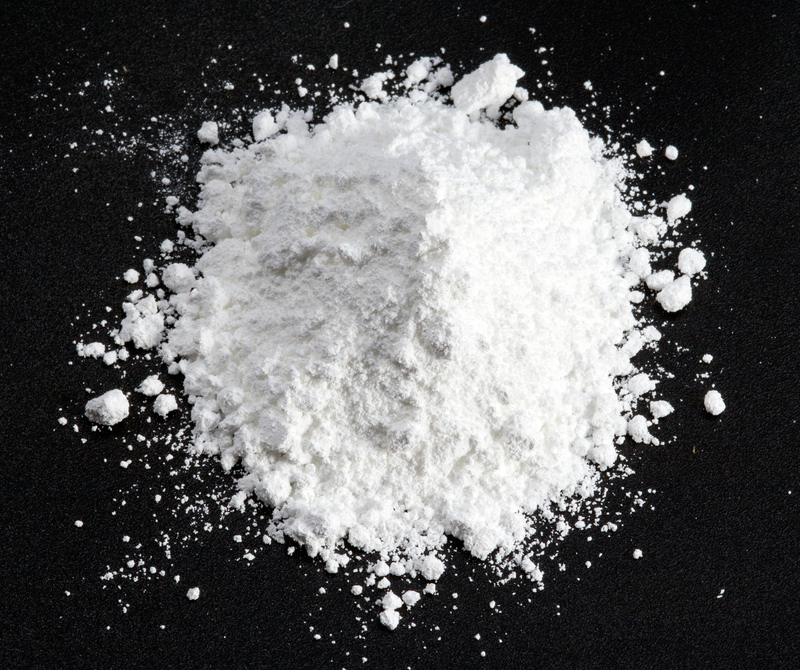 Zinc oxide is used in the production of smokes when it is commonly mixed with hexachloroethane. It is also the principle component of Calamine lotion. General: Read label before use. Keep out of reach of children. Prevention: Avoid release to the environment.